For all the discussion about how inbound and social media marketing are the new trend in digital promotion, PPC search engine optimization is still one of the best strategies for the enterprise world, particularly for companies that operate in the B2B sector. 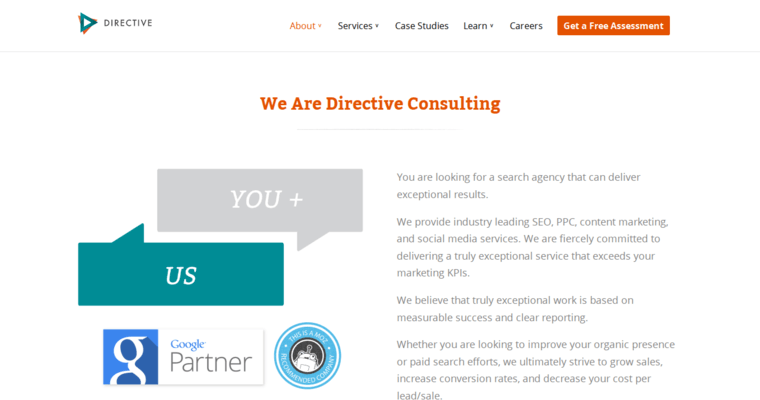 Directive Consulting is a PPC SEO firm that specializes in providing digital marketing solutions for B2B companies, one of the most challengin sectors in terms of search engine promotion. 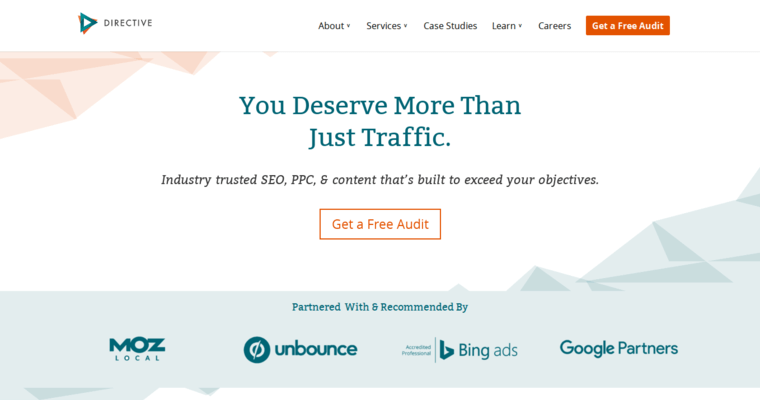 Even though PPC is a strong focus of Directive Consulting, the company also designs comprehensive interent marketing campaigns that involve content creation and forging strong inbound link relationships with high-authority websites. Directive Consulting is located in Irvine; in 2018, the firm was designated as one of the best places to work by the Orange County Business Jounrnal. 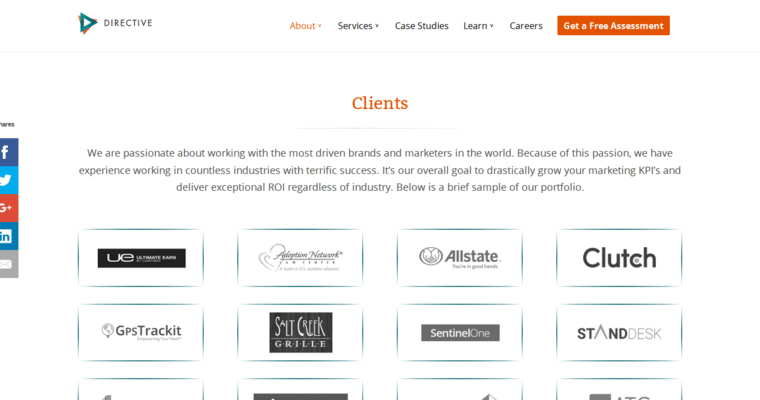 Directive is a Certified Google Partner and a Bing Ads Accredited Professional as well as a Moz Local Trusted Company.